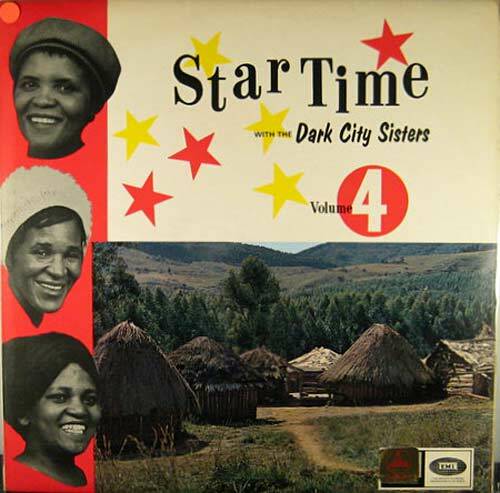 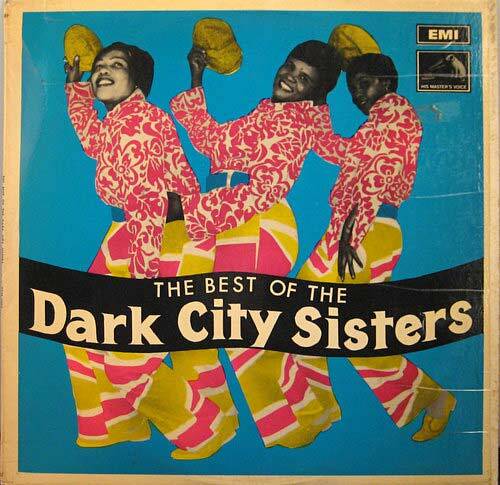 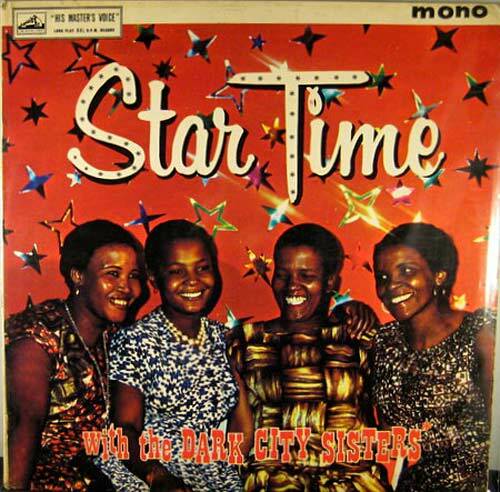 From South Africa in the mid '60s may we present "Star Time with the Dark City Sisters Vol. 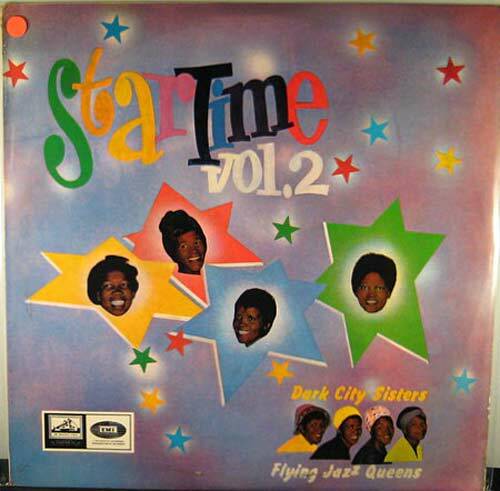 1-4." 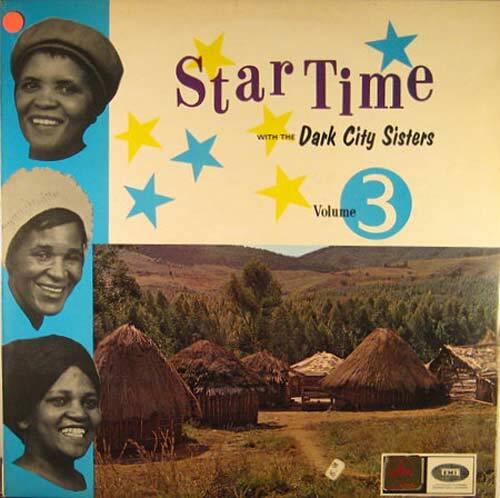 Dark City refers to the Alexandra Township, and it's lack of street lighting.